Good to drive. Packed with safety kit including ‘City Safety’ as standard. Geartronic start/stop. 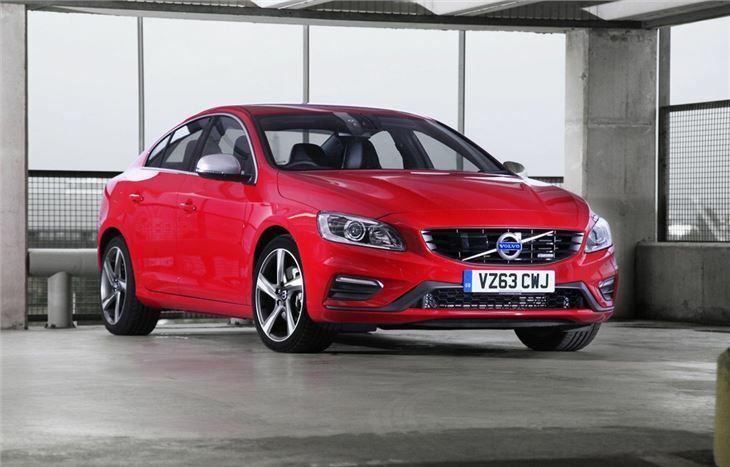 New 2.0 Volvo D4 diesel from 2014 under 100g/km CO2. Decent handling comes at the expense of ride at times. 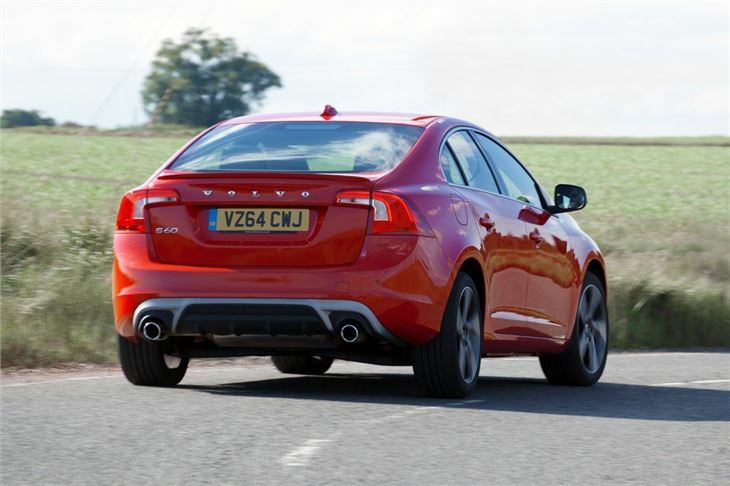 CO2 emissions were only average for this class of car until new Volvo diesel arrived in 2014. 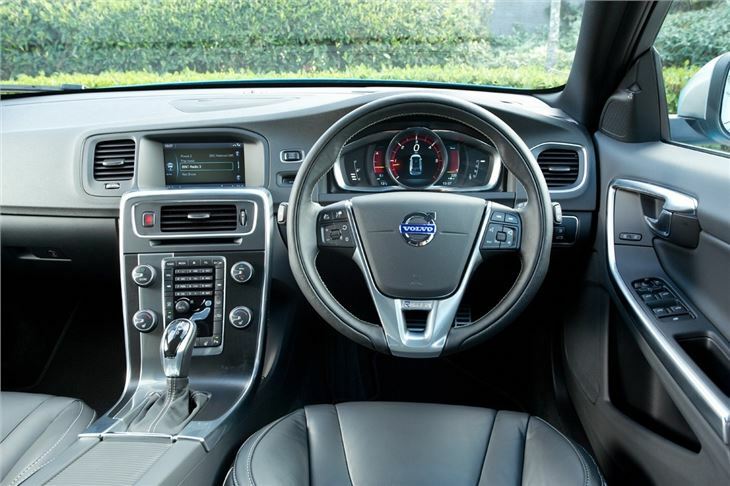 The re-invented S60 is a stylish and surprisingly good to drive small executive saloon that's equipped with some particularly ingenious features. Volvo's plan is to shake off the dowdy (if worthy) image of the old S60 and make the new one much more of a match for the BMW 3 Series, Mercedes-Benz C-Class and the excellent Audi A4. So it's out with the comfortable, but dynamically flawed drive and in with crisp steering, decent cornering ability, a well controlled body and some beefy brakes. 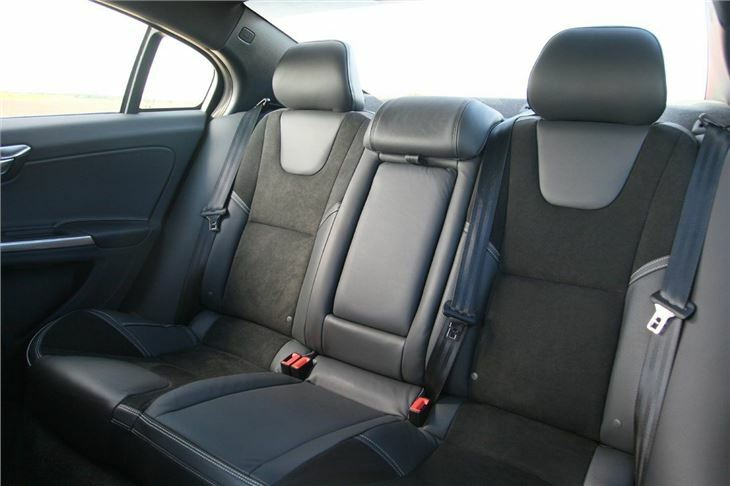 The interior is a class act too, every bit as solid feeling as the Germans, but with a hefty dose of Scandinavian style. 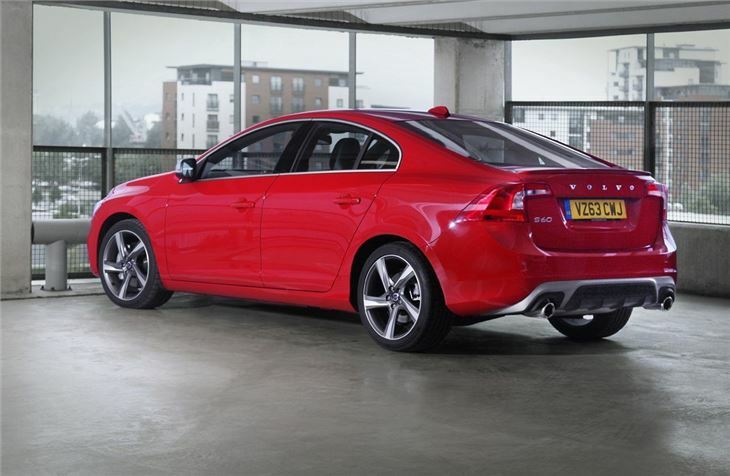 Then there's the safety systems designed to make the S60 as crash-proof as possible. Volvo's City Safety system stops low-speed collisions before they happen and Pedestrian Detection makes hitting a pedestrian at speeds of 20mph or under virtually impossible. Without any input from the driver it senses the pedestrian and brings the car to a halt - before it hits the person in the road. The engines are a mixture of old and new. The two diesels are what most people plump for. 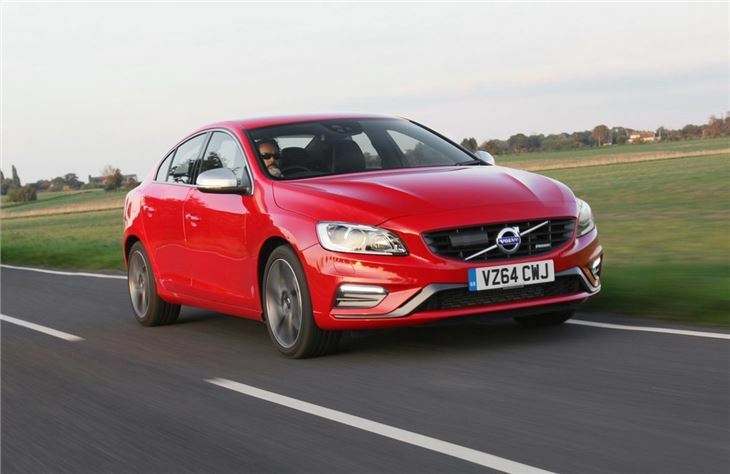 The 2.0-litre D3 is new to the S60 and its mixture of performance and economy will suit most buyers. The 2.4-litre D5 offers extra power and is more refined, which makes it a better bet for motorway driving. Overall it's a well designed and good to drive car that offers something different from the three big German manufacturers. Its pricing is keen too, though CO2 emissions on some of the engines aren't quite as low as some rivals. 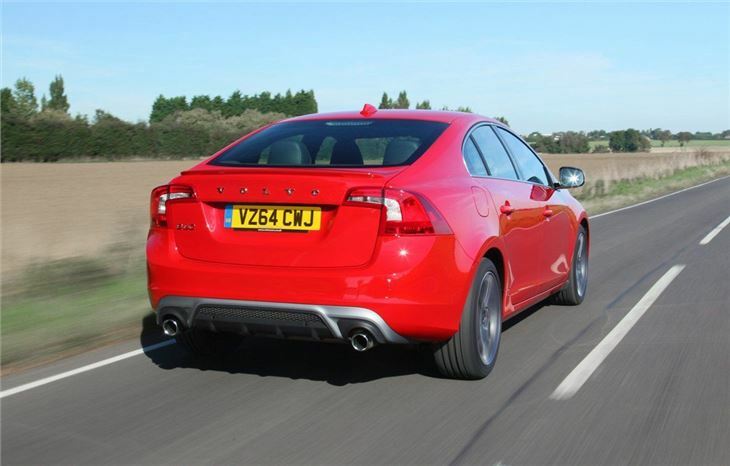 If you like the look of the S60, but need more room, then consider the estate version, the V60. Certainly not perfect, but not far off.